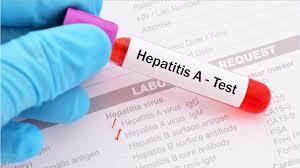 Virginia has reported a 132% increase in cases of hepatitis A between January 1, 2019 and April 19, 2019 compared to the same time period in 2018. 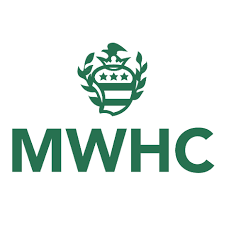 Women’s & Children’s Care Services at Mary Washington Hospital was recently recognized by the National Safe Sleep Hospital Certification Program as a level of Silver Safe Sleep Leader for their commitment to best practices and education on infant safe sleep. 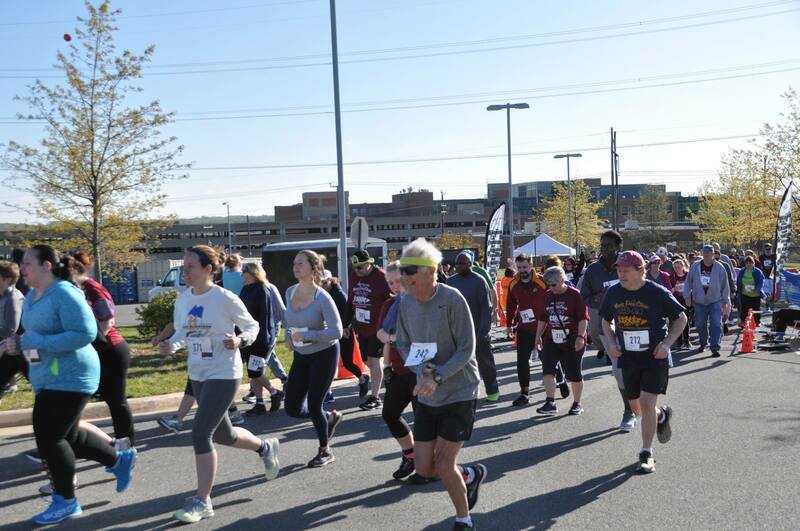 Early Bird Registration for the 9th Annual Moss Free Clinic 5k Run/Walk Fundraiser ends Jan. 31st. 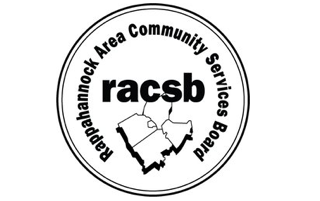 The Rappahannock Area Community Services Board provides Mental Health First Aid training to teach youth and adults skills to help during a mental health crisis. Do you have a New Year’s Resolution? Is it to be more active in 2019? Check out this 5k/10k alongside the Rappahannock River in historic Fredericksburg.